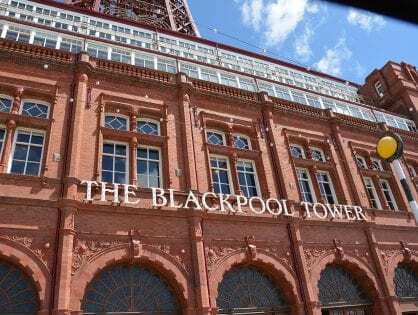 It was on loan to Blackpool for more than 20 years and now it’s gone back home. Find out some of the History of Heritage Tram Box Car 40. 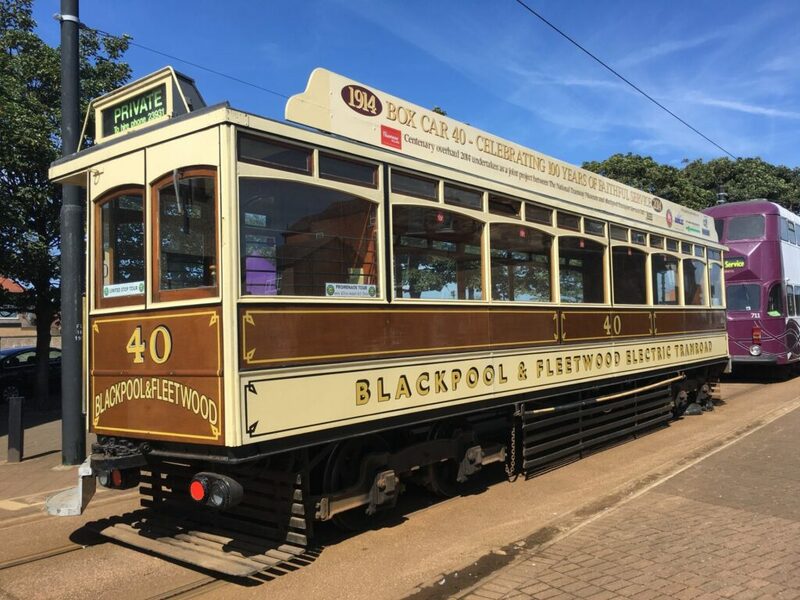 On 4 March 2019 the Heritage Tram team bid a fond farewell to Blackpool & Fleetwood “Box” car 40. 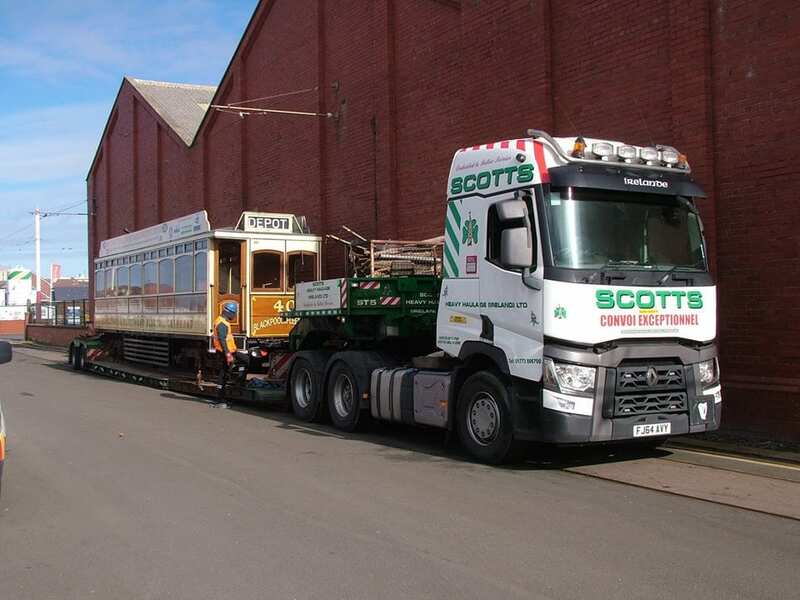 It’s been on loan to Blackpool Transport from the National Tramway Museum at Crich for over 20 years. 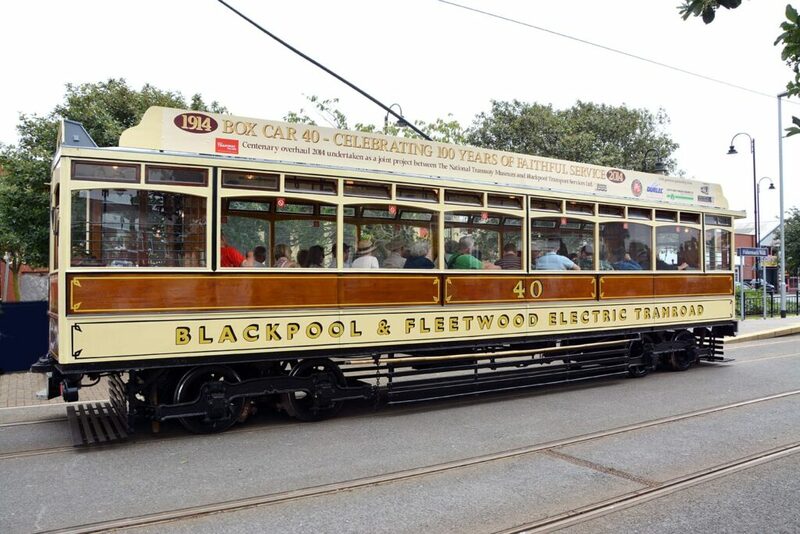 Box Car 40 has been an important part of the Heritage Fleet, since the formation of Blackpool Heritage Tram Tours in 2012. 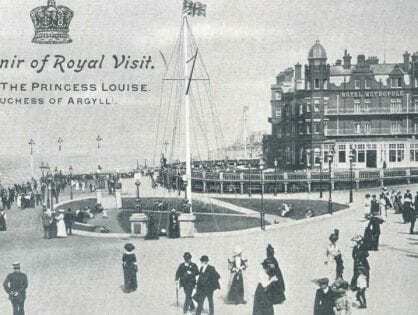 It’s always looked very at home on the Promenade and its native Tramroad – for which it was built in 1914. However, its time in Blackpool has sadly come to an end. 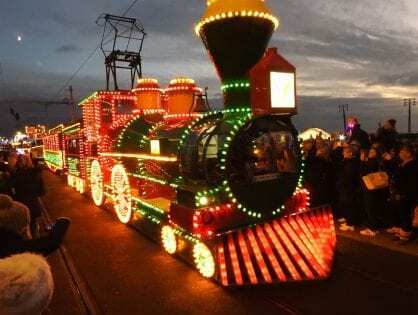 Box Car 40 will make a visit to the Beamish Museum in Durham before it returns to Crich later in 2019 to become a permanent part of their collection. It was overhauled in 2014, and 40 was treated to further remedial work to arrest deterioration and to preserve a smart appearance for this popular tram. The floor was repainted throughout – that task was undertaken by volunteers from Blackpool Civic Trust. The Preston McGuire bogies were steam cleaned and repainted by the dedicated staff at Heritage Trams. All brass work has received a good polish thanks to Fleet Presentation Coordinator, Bradley Jones and his team. New historical tramcar information sheets are now installed (see below for transcription). 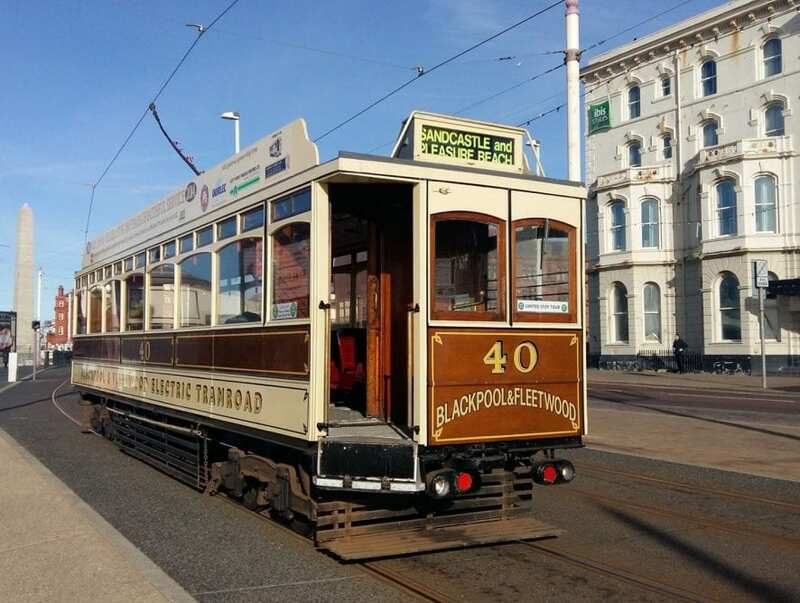 These provide a brief history of the tram and acknowledge the co-operation and great relationship of Blackpool Heritage Trams with the Tramway Museum Society. 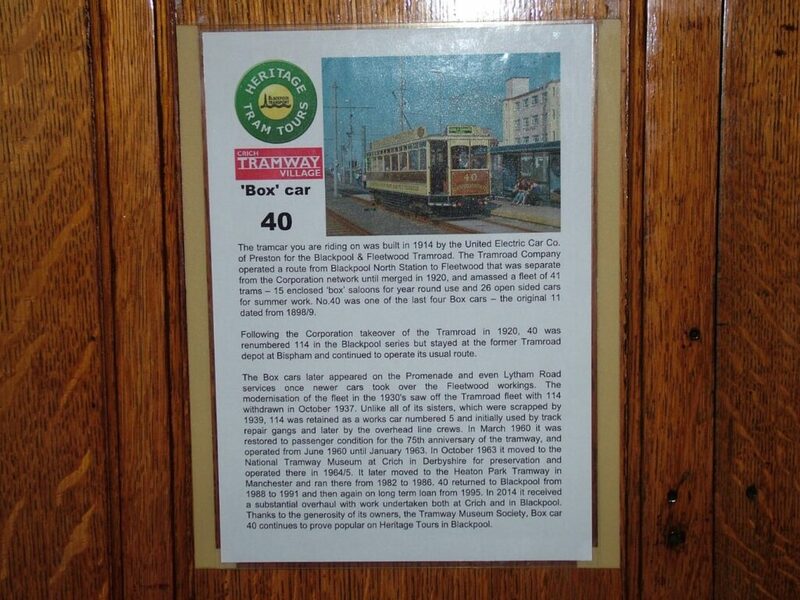 They are the owners of Box 40, and their generosity allowed the tram to remain in Blackpool for so long. 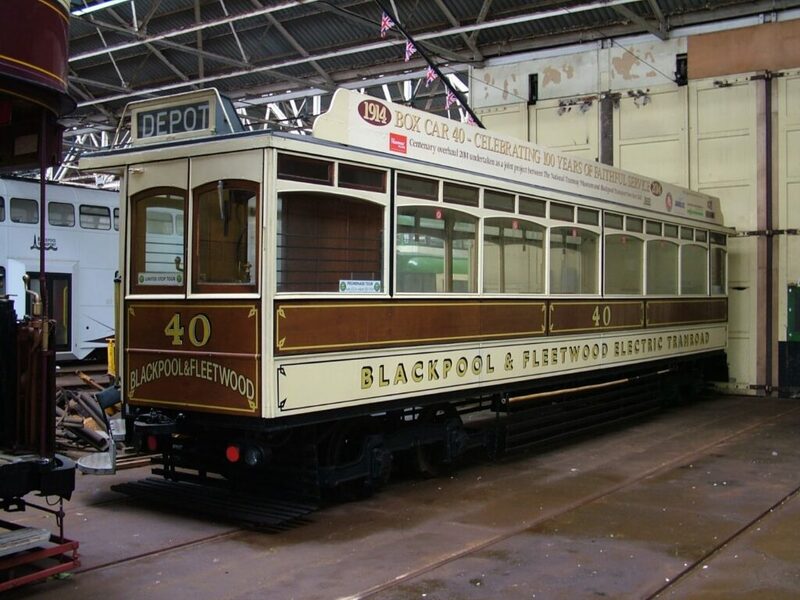 Box Car 40 was built in 1914 by the United Electric Car Co of Preston, for the Blackpool & Fleetwood Tramroad. The Tramroad Company operated a route from Blackpool North Station to Fleetwood. It was separate from the Corporation Network until they merged in 1920, and amassed a fleet of 41 trams. 15 were enclosed ‘box’ saloons for year round use and 26 open sided cars for summer work. No 40 was one of the last four Box cars. The original 11 dated from 1898/9. 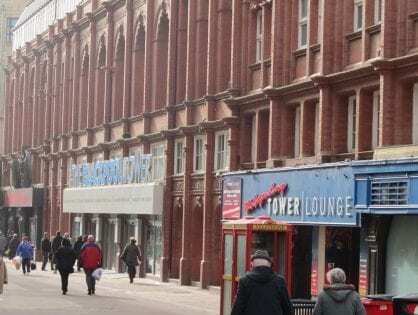 Following the Corporation takeover of the Tramroad in 1920, 40 was renumbered 114 in the Blackpool series. But it stayed at the former Tramroad depot at Bispham and continued to operate its usual route. The Box Cars later appeared on the Promenade and even on Lytham Road once newer cars took over the Fleetwood route. The modernisation of the fleet in the 1930’s saw off the Tramroad fleet. 114 was later withdrawn in October 1937. Unlike all of its sisters, which were scrapped by 1939, 114 was retained as a works car. It was numbered 5 and initially used by track repair gangs and later by the overhead line crews. 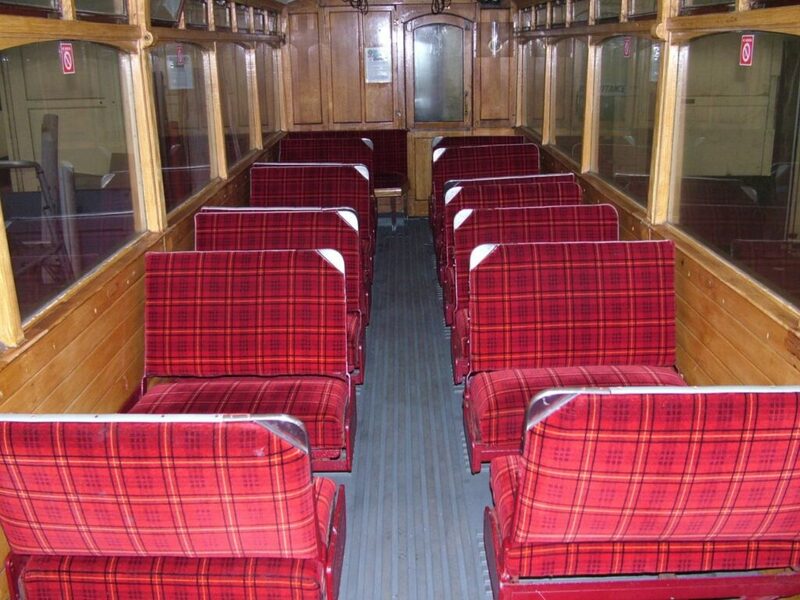 In March 1960 it was restored to passenger condition for the 75th anniversary of the tramway. It operated again from June 1960 until January 1963. In October 1963 it moved to the National Tramway Museum at Crich in Derbyshire for preservation and operated there in 1964/5. It later moved to the Heaton Park Tramway in Manchester and ran there from 1982 to 1986. 40 returned to Blackpool from 1988 to 1991. It was back again on long term loan from 1995. In 2014 it received a substantial overhaul with work undertaken both at Crich and in Blackpool. Its owners are the Tramway Museum Society. Seems a shame to sit in a museum when it was in service here doing what it was made for. 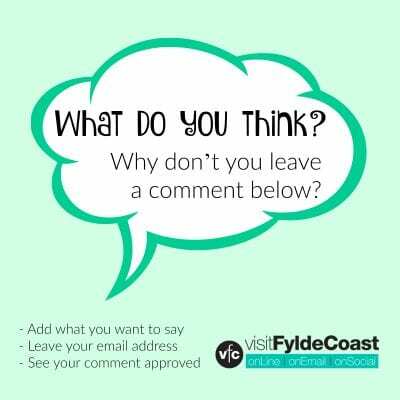 It won’t be ‘sat’ in a museum, they’re both living history places so it will still be in operation.